BS EN 50604-1:2016 specifies test procedures and provides acceptable safety requirements for voltage class A and voltage class B removable lithium-ion battery (packs and) systems, to be used as traction batteries of or for electrically propelled road vehicles. This European Standard is related to the testing of safety performance of battery packs and systems for their intended use for a vehicle. 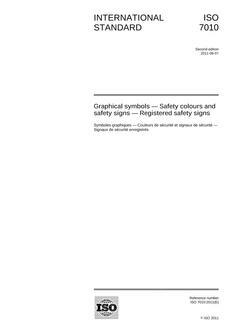 This European Standard is not intended to be applied for the evaluation of the safety of battery packs/systems storage, vehicle production, repair and maintenance services. Light EV includes all electrically propelled two, three and four wheeled vehicles of category L1 up to Category L7 according to the definition of ECE/TR ANS-WP29-78r2e and all electrically propelled or assisted cycles including plug-in hybrid road vehicles (PHEV), that derive all or part of their energy from on-board rechargeable energy storage systems (RESS). This European Standard enables setting up a dedicated test plan for an individual battery pack/system subject to an agreement between customer and supplier. If required, the relevant test procedures and/or test conditions of lithium-ion battery packs and systems may be selected from the standard tests provided in this standard to configure a dedicated test plan. This European Standard applies to all battery systems intended to be used in conjunction with products or systems described in the IEC/TS 61851-3 series. 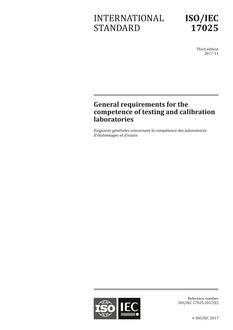 NOTE Testing on cell level is specified in the IEC 62660 series. batteries covered by the ISO 12405- series.